Villa Punta del Sole is composed of three independent apartments: Rotonda 6-8 people, Castelluccio 2-3 people and, finally, Studio 2-3 people. 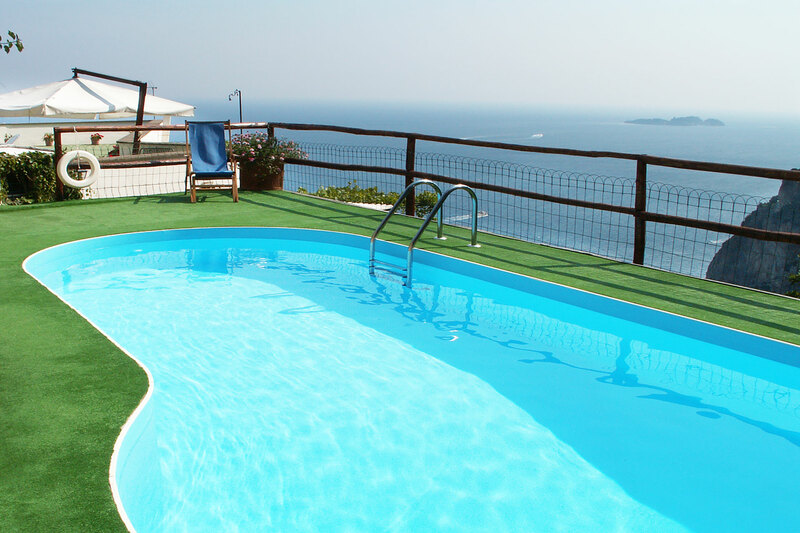 The three apartments, with large and bright rooms, and large outdoor spaces, are the solution perfect for those seeking a relaxing holiday in the middle of one of the most popular coasts in the world, the Amalfi Coast. 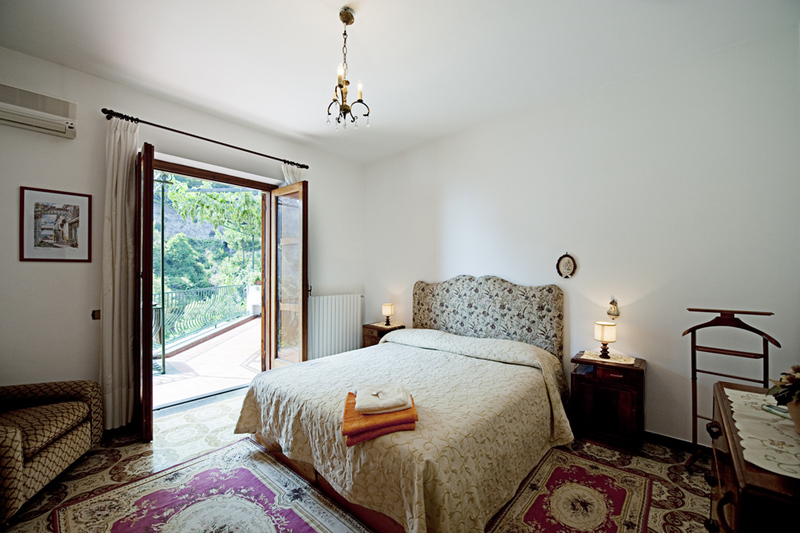 The Villa is masterfully directed by Maria and her children and it’s equipped with all comforts for a holiday where peace and quiet are leitmotiv. Each room has air conditioning and large balconies and each apartment has satellite TV, wi-fi, fully equipped kitchen, washing machine and other amenities. Villa Punta del Sole is open all year and is generally rented also with a minimum stay of four days. 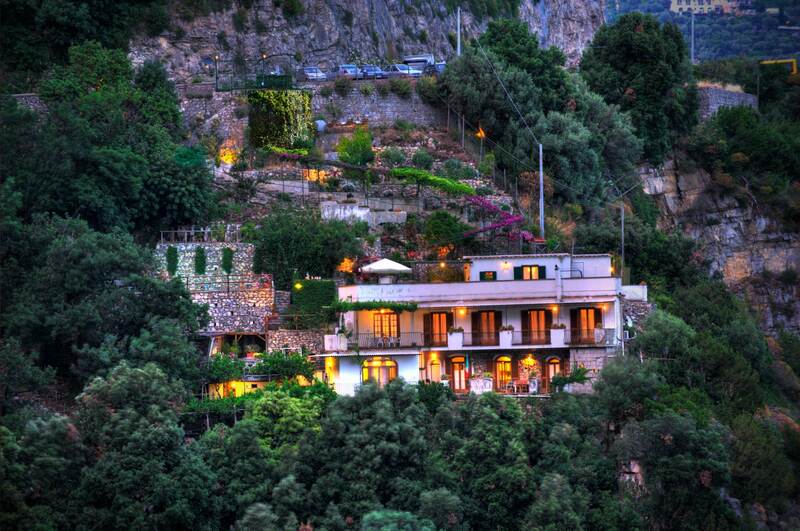 You can only take an apartment or to have the entire villa. For those arriving by car, we have several affiliated parking lots located in the center where you can keep it. The swimming pool with Jacuzzi is definitely the place most frequented by guests, especially the lazy ones who like to enjoy in peace the long sunny days, spacing out reading a book to a refreshing dip. For guests, who take two apartments (Rotonda and Studio), a games room with pool table and an outdoor area with adjacent barbecue and oven for pizza, where you can whip up fantastic “party” Italian with music, good wine and typical products from Campania.